You are excited because you’ve decided to build to build a new home! You’ve spent countless hours online looking at plans, you’ve attended Home Shows, visited showrooms and watched a lot of HGTV to get an idea of what you want for flooring, plumbing fixtures and appliances. And now the time has come to meet with a few builders to decide who will build your home. Before you make a selection, keep these often overlooked details in custom home design in mind. Planning Right. A home building experience that you will be happy with starts with a great plan. Building a home is much more than the interior design selections. As you are planning your home, your builder will help you look at all of your life’s angles. What are your current and future lifestyle needs? Are you ready to add a child to your family or will you be looking forward to your “empty nest years” soon? What kind of entertaining do you do? As builders, we take all of these questions (and so more) into account as we work with our customers. 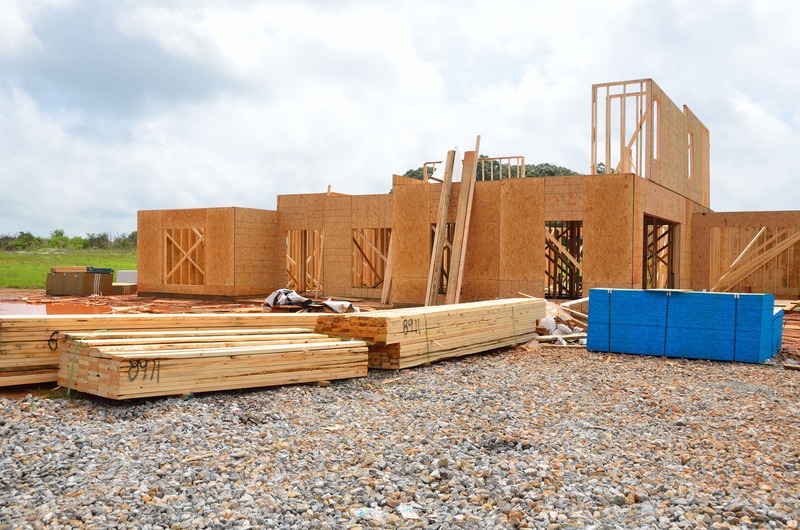 This allows us to make sure every new home we build is going to serve your lifestyle for years to come. The HVAC System. You may not realize it, but the size of your HVAC system does matter, and your builder will make recommendations based on the square footage of your home and layout. While homes can be built with the minimum HVAC requirement, asking the right questions about how you enjoy living inside your home will ensure that you are comfortable through those humid summer nights and blustery winter days. Lighting & Electrical Needs. With today’s technology needs, outlets should be plentiful in your home, but they need to be placed in the right spot. Depending on how you use rooms could also make a difference as to how a builder suggests it is lit. Additionally, the placement of the house on the lot and the windows will also make a difference as to how much light streams inside, and it will change with the season. Your builder should work with you on developing the right lighting plan to match your needs. Universal Design Considerations. Universal design (UD) is becoming more commonplace in home design. UD ensures that the design works for everyone, regardless of age or ability. For example, a kitchen counter may be built at a lower height so that young children can help with meal preparation. Also in the kitchen, a corner of the island may be designed as a “breakfast bar” so young children can get a bowl of cereal themselves without relying on the parents. A walk-in shower may be designed to have a low or no-threshold, a hand-held shower nozzle and a bench for those times when grandma comes to visit. Those are just a few of the hundreds of small design shifts that an experienced builder can help you make as you plan your home. Location of Rooms. You may decide to place your kitchen near a garage or back entrance to make it easier to bring in groceries or keep the traffic out of the main living areas. Bedrooms are used for quiet and a private sanctuary and away from chaos, so the location of your bedroom should be as far away from noise from the house (and street). Posted in New Construction on October 5, 2016 by metzler.